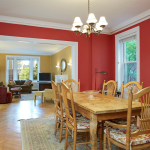 In her critically acclaimed Netflix show “The Unbreakable Kimmy Schmidt,” her character, a former abductee who ends up in NYC, lives in an eclectic Brooklyn apartment. 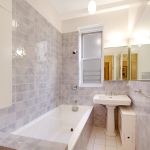 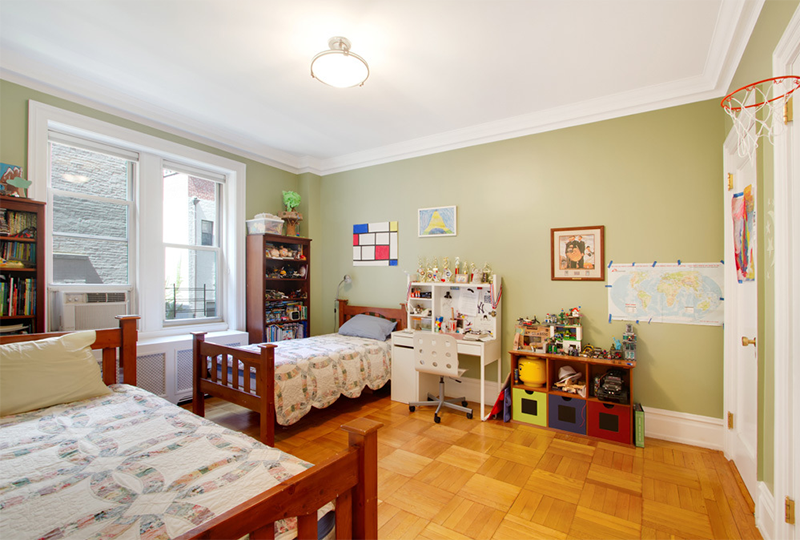 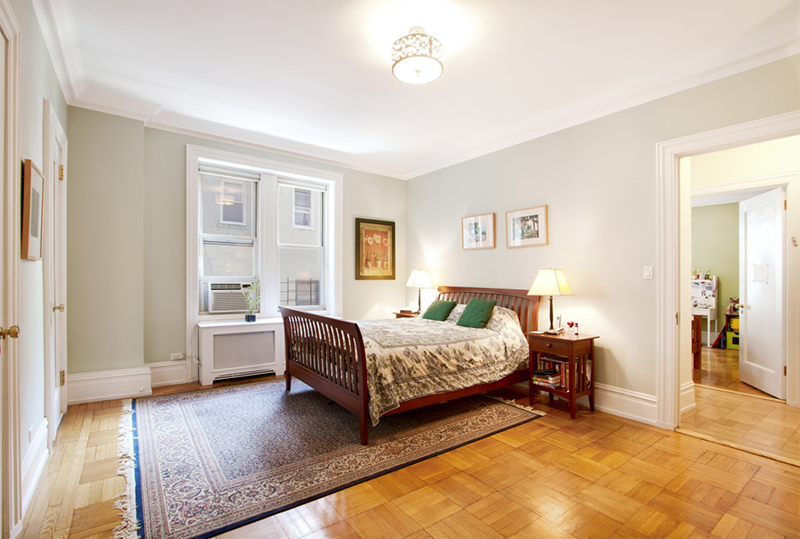 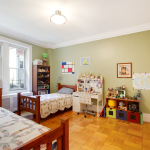 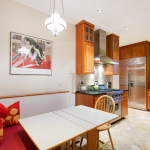 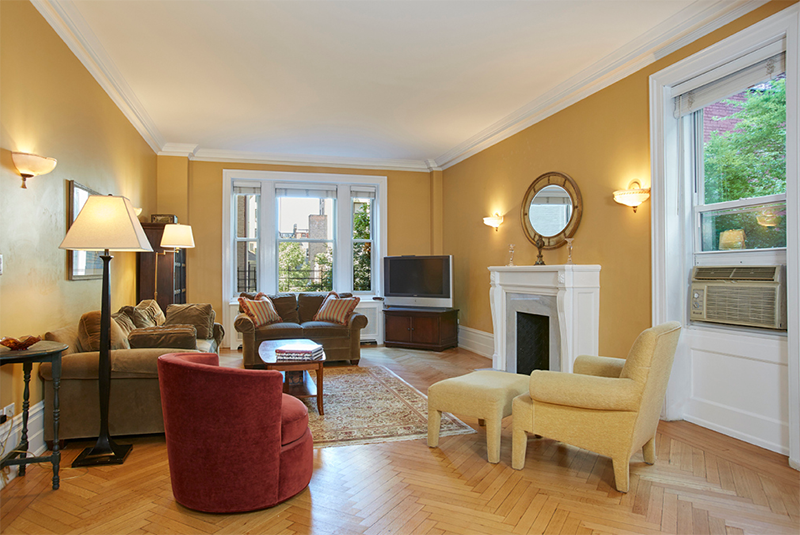 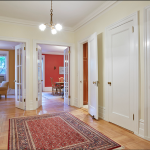 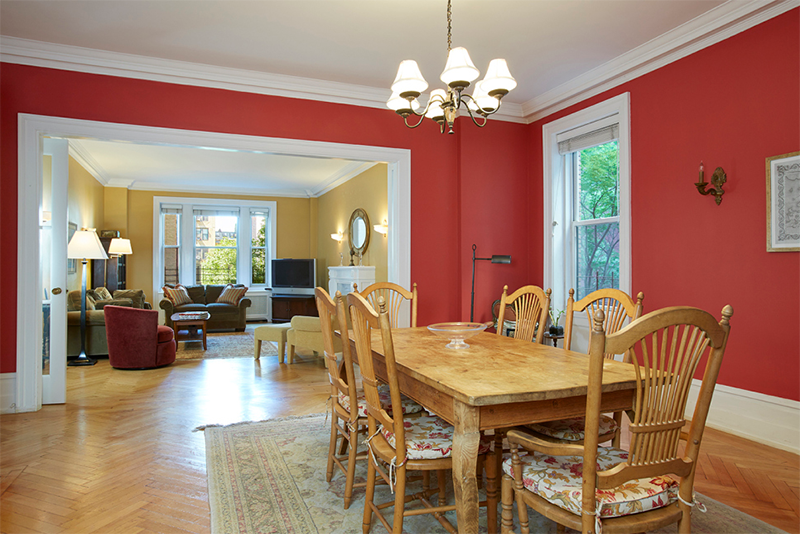 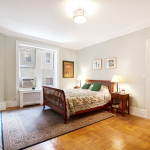 In real life, actress and comedian Ellie Kemper goes for a more traditional look, as is evidenced by her recent purchase — a classic six co-op at 325 West End Avenue on the Upper West Side. 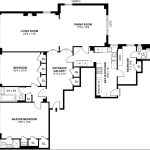 According to city records released today, Kemper and her husband Michael Koman, a writer and producer, paid $2.8 million for the three-bedroom spread. 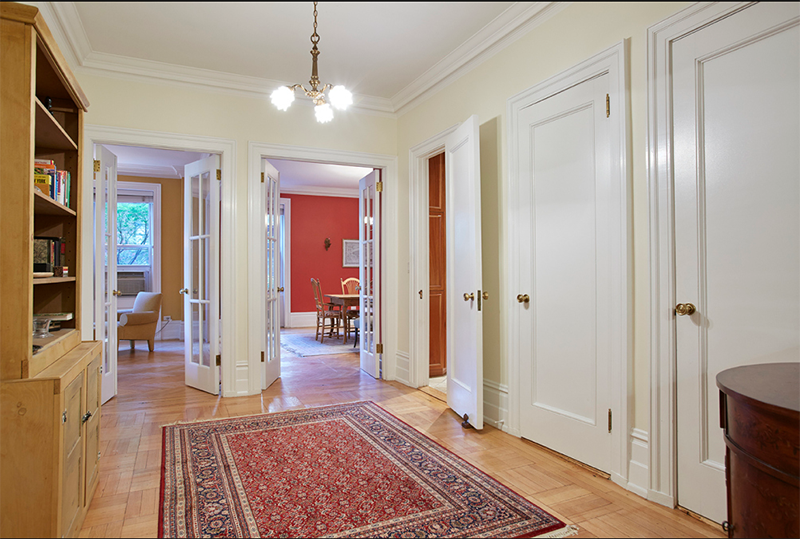 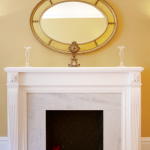 The elegant home has pre-war features such as a grand entrance gallery, crown moldings, restored French doors, large bay windows, and herringbone wood floors. 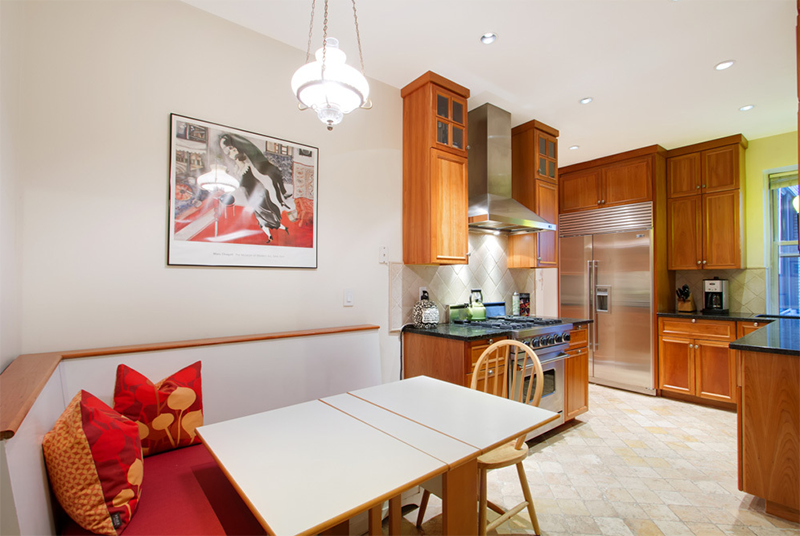 The eat-in kitchen has a built-in banquet, plenty of cabinet space, and a full pantry. 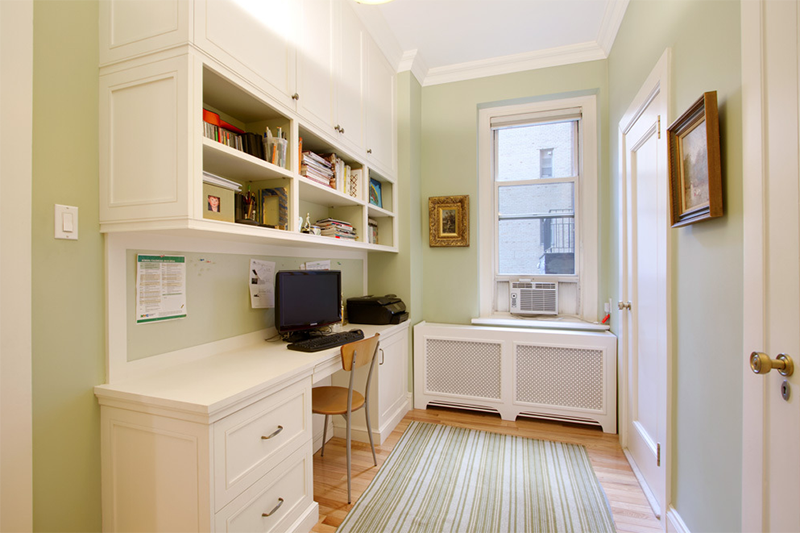 There are two large bedrooms, one of them being the master suite, as well as a third smaller bedroom currently configured as a home office.